Who is CHI Saint Joseph Health Partners? 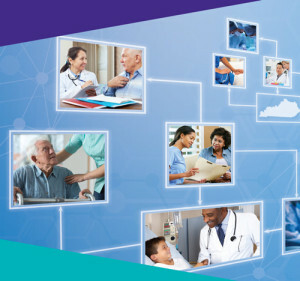 CHI Saint Joseph Health Partners is an ever-growing network of clinical providers who are dedicated to embracing the new world of value-based health care by uniting together to improve the health and quality of care for those we serve. To join, simply call 844.804.7264 or complete the online form. A CHI Saint Joseph Health Partners representative will contact you soon.